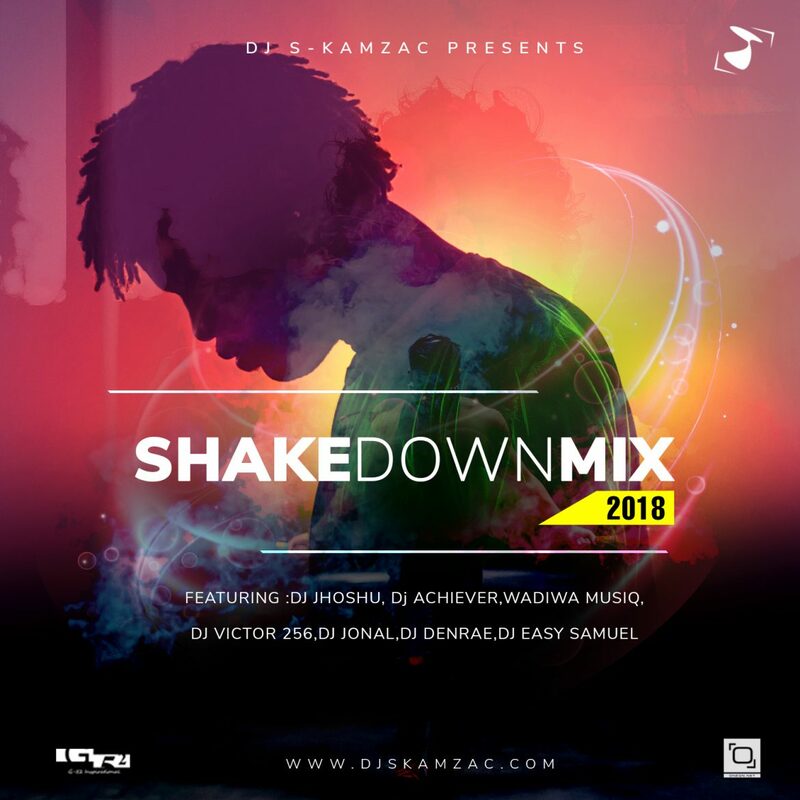 If the above download link does not work, use the one below. 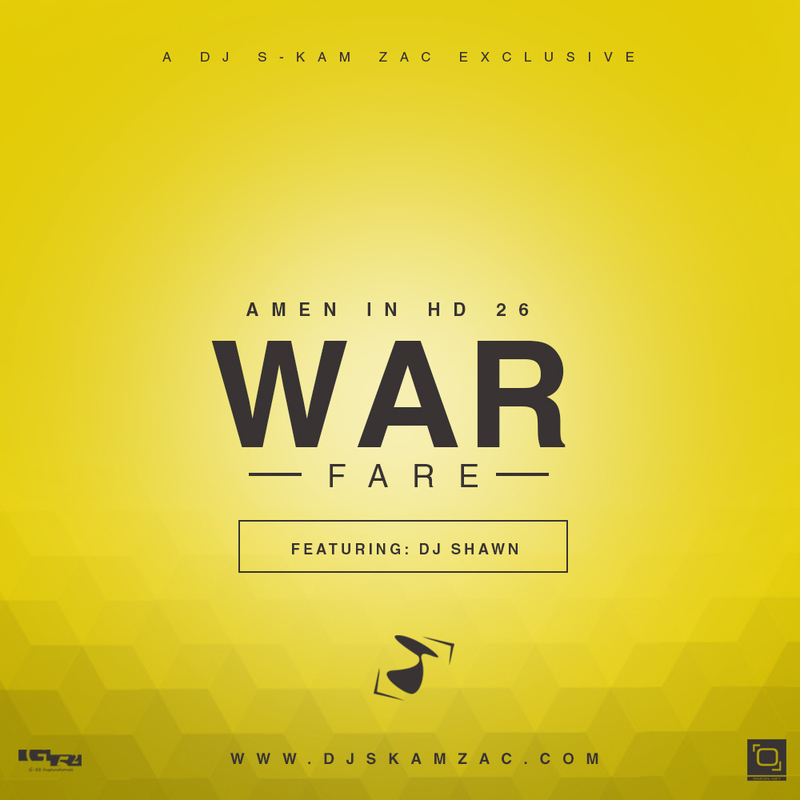 Today is the final day of the month of May,and i must say it has been a wonderful month.The Amen in HD 26 crafted on Isaiah 54:17 features Dj Shawn (Uganda) and the Mokambe (Nigeria). 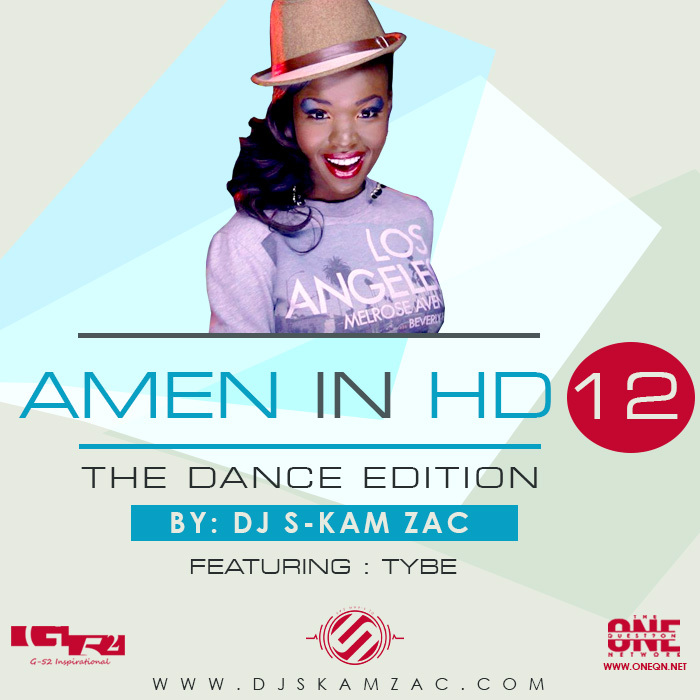 This time round we are raving the Gospel party high with Amen in HD 12 -The Dance edition that features an intense selection of great dance music-themed to Psalms 144:9 that states”I will sing a new song to You, O God; Upon a harp of ten strings I will sing praises to You”.